I'm not sure why so many women hate themselves. We are our own worst enemies. We hide behind masks of Almay, Bare Essentials, and CoverGirl. We embellish ourselves with vanity and pride. We completely ignore our heart. 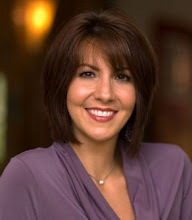 I'm most bewildered at Christian women who look in the mirror and can't see their beauty. 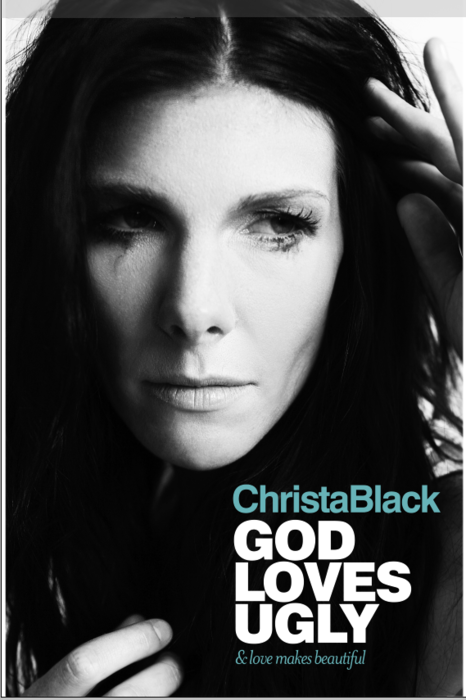 I love the song God Loves Ugly by Christa Black. It's not a new song. It was released in 2010. This song is a real journey. In her book, God Loves Ugly and Love Makes Beautiful, she reveals her own struggles with childhood sexual abuse, an eating disorder, and depression. I can't relate to the sexual abuse, but I can relate to her struggle to love herself and see herself as beautiful. Sometimes, I turn on this song and just listen to it over and over. I soak in all the words and allow them to permeate inside my head and heart. Her song has power because it's her personal realization that what the world sees as ugly, God sees as beautiful. It's a song that I encourage you to turn on, then close your eyes and focus on what she's saying. It's a great song for those days when even Almay, Bare Essentials, and CoverGirl can't help you.